Welcome to the Precision Eye Institute Website - the leader in eye care. Here at the Precision Eye Institute we decided that our recent office move needed a new website to go with it! 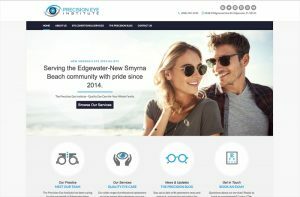 The Precision Eye Institute is dedicated to provide you with the highest level of eye care and this website was designed with our patients in mind. With offices in New Smyrna Beach (Venetian Bay) and Edgewater we offer two easy to find locations for your convenience. Both offices have a large selection of eye wear and our certified technicians can help you look and feel your best! We understand that choosing the right doctor for yourself or loved one is very important and being able to trust the care you receive is of utmost importance. Our new website is easy to navigate, and is fully responsive to all mobile devices. This makes it much easier to find us, no matter where you are! If you interested in learning about our practice, and how we started out, head over to our About Us page. 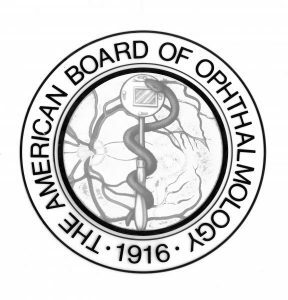 For information about our services, check out Eye Conditions & Services, and to stay up to date on news and updates about all things eye health, be sure to read our Precision Blog page as it is updated on a weekly basis. Of course, you’re welcome to get in touch with us any time, either to book an appointment, or for answers to any questions you may have about our optometry services or surgery procedures. Health Insurance questions are also welcome, as we can guide you through all the changes in Medicare and Medicaid. So, feel free to take a look around and we look forward to seeing you!